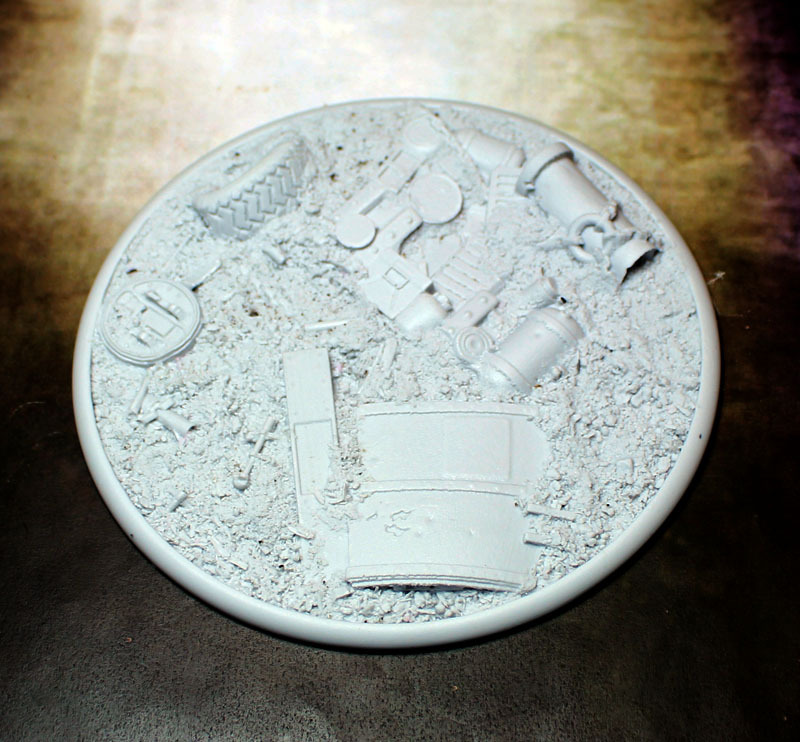 March sees some new resin bases coming from the folks over at Secret Weapon Miniatures. 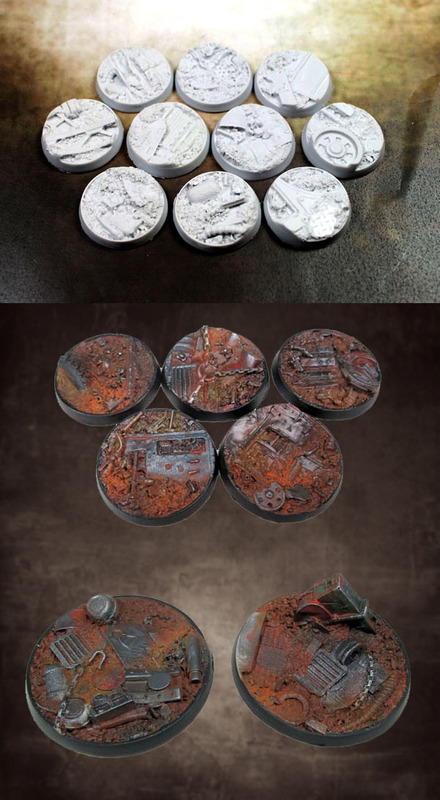 The theme for this month is "Scrap Yard" but don't let the name fool you as these are some high quality pieces that make any miniature stand out. These bases range from 25mm to 120mm and come in both round lip and beveled. You can purchase each base individually or in sets. Quality of the sculpts are top notch and each base is of the high standards we've come to expect from SW. Overall these will be a great addition to your miniatures collection.